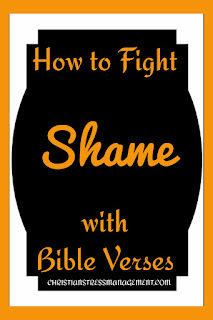 Shame is one of the tactics that the enemy uses to stop people from reaching their full potential. By saying these things publicly, Eliab was trying to make the other soldiers view David as a proud and insolent shepherd of a few sheep so that David could be ashamed and stop talking to them. Therefore if someone is trying to make you feel ashamed, turn away from them physically and/or mentally by turning towards God in prayer. 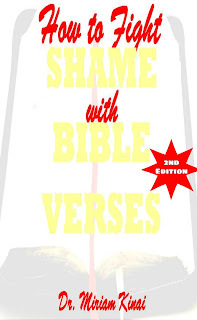 This is an excerpt of the book How to Fight Shame with Bible Verses. 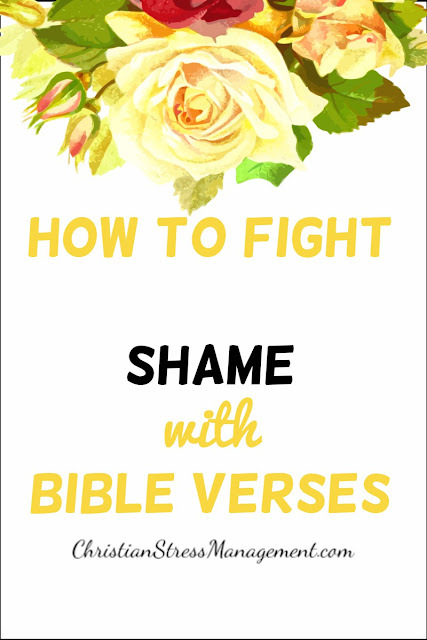 These Christian affirmations to fight shame have been adapted from the book How to Fight Shame with Bible Verses which teaches you the Scriptures you can say as spiritual warfare prayers, confess as Christian affirmations, and reflect on as Christian meditations to help you overcome shame. 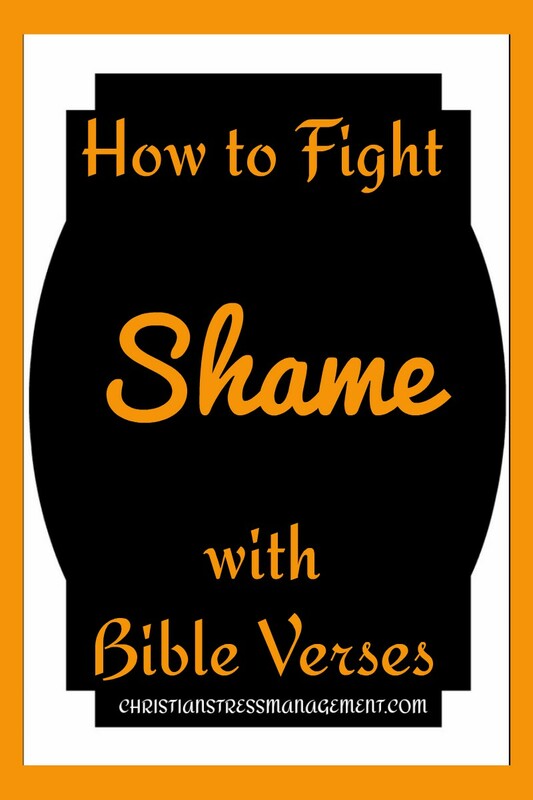 This Christian spiritual warfare book also teaches you other practical things you can do to stop feeling ashamed of yourself. Smart to turn to God in prayer and use His Word to destory shame! Thanks for this! You are welcome and God is the true solution because He can also heal the broken places that make a person feel ashamed of themselves. Thank you for sharing God's word. and the importance of fighting thoughts and feelings of shame with scripture!